Forward College Counseling offers personal counseling services and tools to help your child attend the college or university that will set them up for continued success! You and your student are important to us! We limit the number of students each counselor supports so that we can provide superior support. 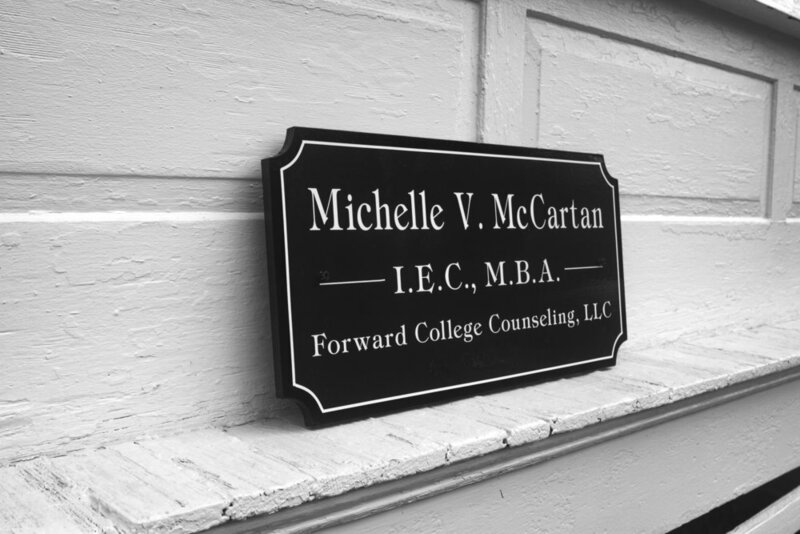 Forward College Counseling offers a personal counseling service that combines modern tools with private educational guidance. You and your student are important to us, and we limit the number of students we take so that we may offer superior support.